OKLAHOMA CITY (AP) – The Oklahoma State Bureau of Investigation says a body found by a state Department of Transportation crew is that of a man missing for about a week. 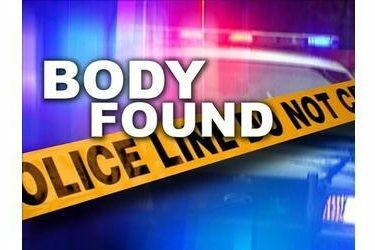 The OSBI says the body of 50-year-old Thomas Tisher of Cleveland, Oklahoma, was found Friday along Highway 412 in eastern Pawnee County. The body was sent to the state medical examiner’s office to determine the cause and manner of death, which the OSBI said is considered suspicious. The agency says Tisher was reported missing to the Cleveland Police Department on Monday. Tisher was last seen on December 8th when he went to a casino with a neighbor. The OSBI says when the neighbor left the casino, he was unable to find Tisher and left without him.